Clive Simpson is Managing Editor of 'ROOM - The Space Journal' and also works as a freelance writer and editor for national and regional magazines, newspapers, news websites and media agencies. He has written hundreds of news and feature articles, annual reports, websites and blogs, as well as contributing to several books. 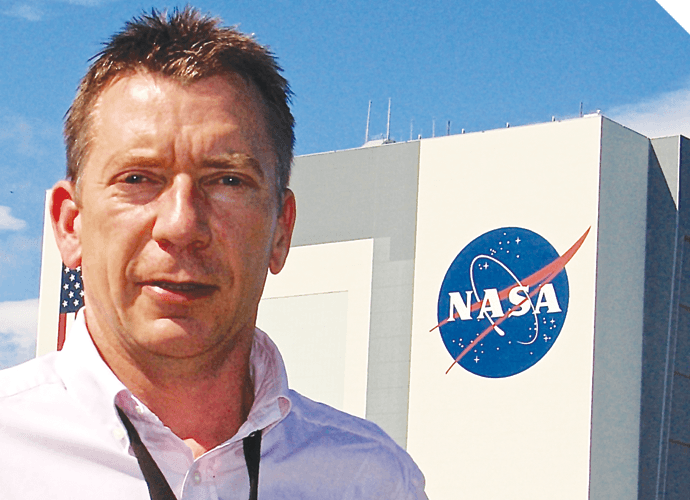 Clive works extensively in the space and aerospace industries in both the UK and Europe, and was Editor of Spaceflight magazine for 10 years. Based near Peterborough, he is happy to travel anywhere in the world to cover news stories, write feature articles or report on conferences. Post-Brexit security concerns means the UK is to lose the EU’s Galileo Security Monitoring Centre to Madrid, Spain. Spain was announced on today (Thursday) as the new host of a data centre that protects military information gathered by the EU’s satellite navigation system. The facility helps ensure the security of the Galileo satellite programme which is used by government defence programmes as well as for civilian navigation systems. It is currently located in Swanwick, Hampshire, and acts as a backup for the main infrastructure in Paris. A European Commission spokesperson said that the European GNSS Programme Committee voted “by a large majority” in favour of relocating the UK center to Spain “as a consequence of Britain’s withdrawal from the EU. The UK still has the option of staying in the Galileo programme like Norway or Switzerland but non-EU member countries are excluded from participating in security aspects. “Given the overriding importance for the Galileo programme of maintaining the business continuity of the backup site, it is necessary that the UK backup site is transferred to a location in the EU27,” the spokesperson said. The data centre, which will employ up to 30 people once fully operational, is the latest facility to move from the UK following the relocation of two major EU agencies, the European Medicines Agency and the European Banking Authority.